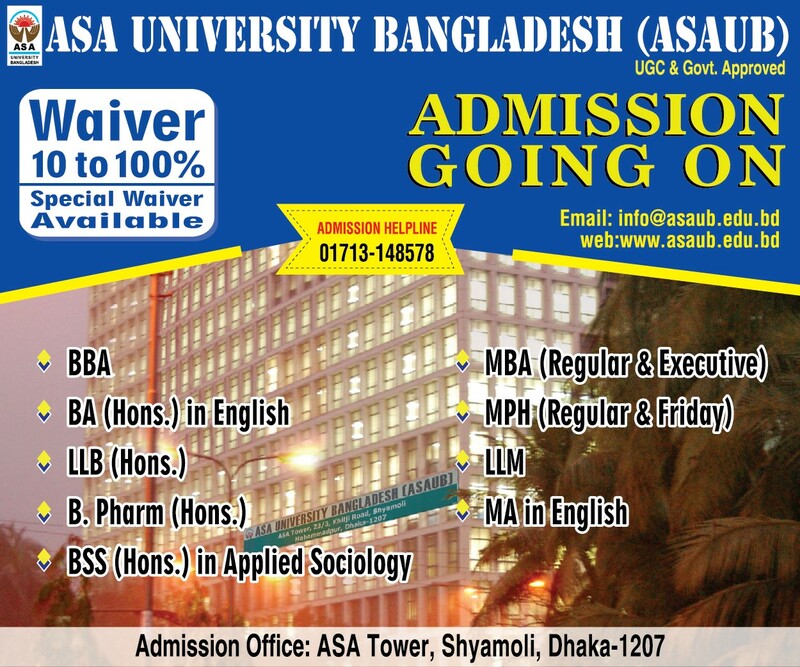 Seminar: Proclamation of Independence of Bangladesh; Its Importance and Relevance In Contemporary Bangladesh. 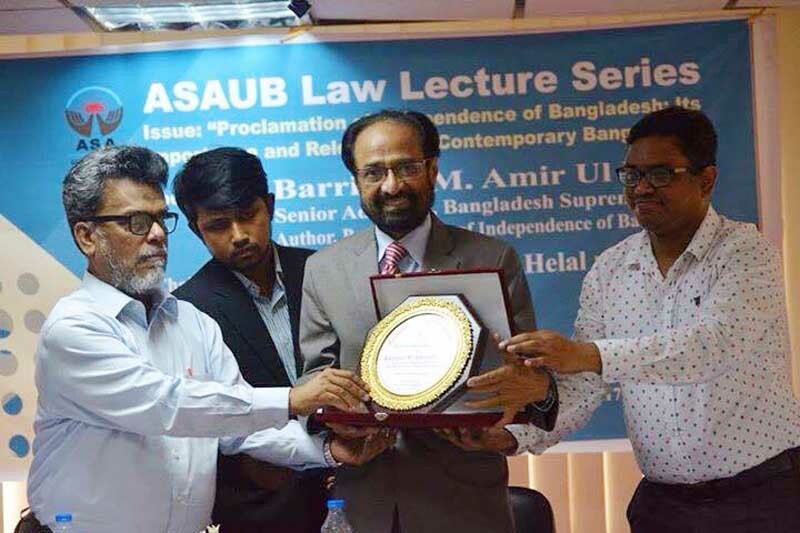 The ASAUB Law Lecture Series 2017 was held on May 20, 2017 at the City Campus of ASA University Bangladesh, entitled - Proclamation of Independence of Bangladesh -; Its Importance and Relevance In Contemporary Bangladesh. 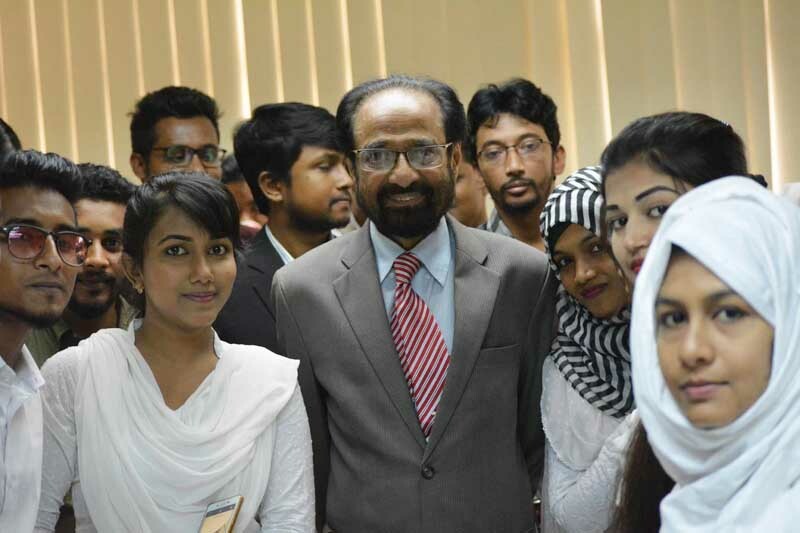 Eminent Jurist Barrister M. Amir Ul Islam was present as the Chief Guest while Prof. Dr. A.K.M. 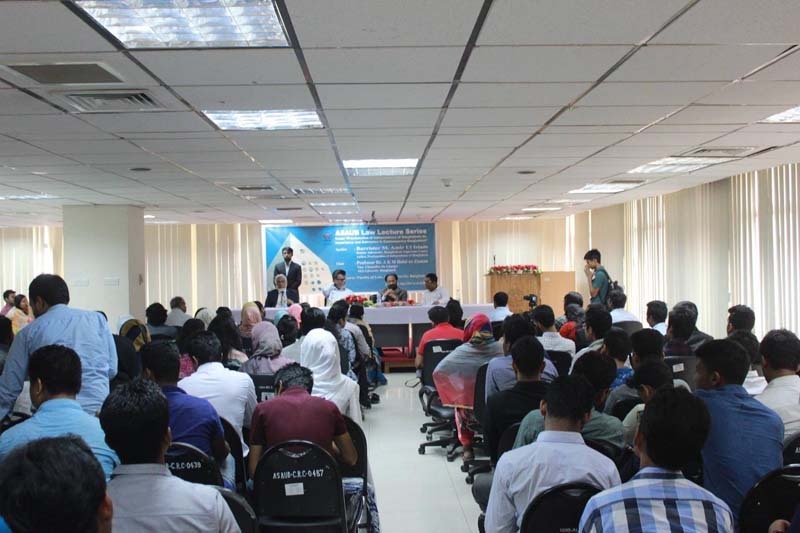 Helal uz Zaman, Honorable Vice Chancellor (In-Charge) & Treasurer of ASAUB chaired the session. 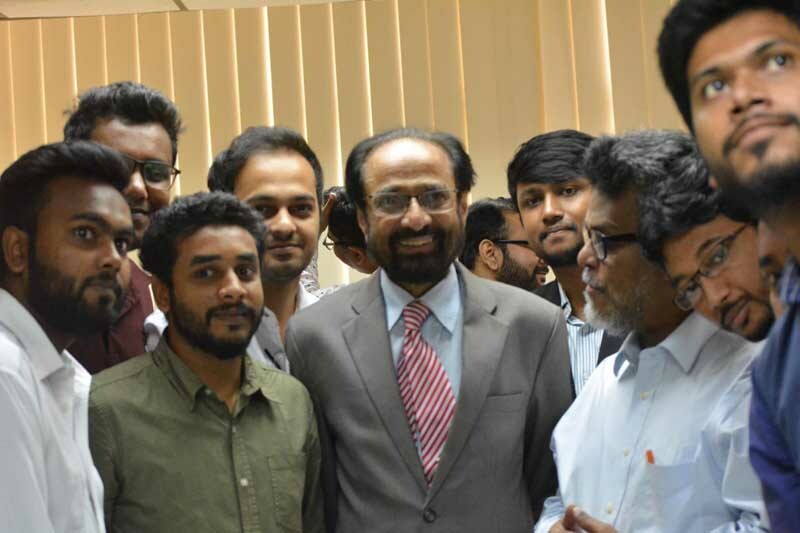 Mr.Sheikh Hafizur Rahman (Karzon), Advisor Faculty of Law, ASAUB, Md.Saiful Alam, Chairman, Department of Law and other faculty members and students were present at the lecture series.